The following article was submitted to us for publication by Gecko Hareka, a CSM12 candidate, and this should not be viewed as our direct approval of said candidate. Disclaimer: I am Gecko Hareka and this is part of my CSM12 campaign. Your favourite drones are named after me… so vote for Gecko now. The text below is a somewhat satirical look at voting in Eve and elsewhere. 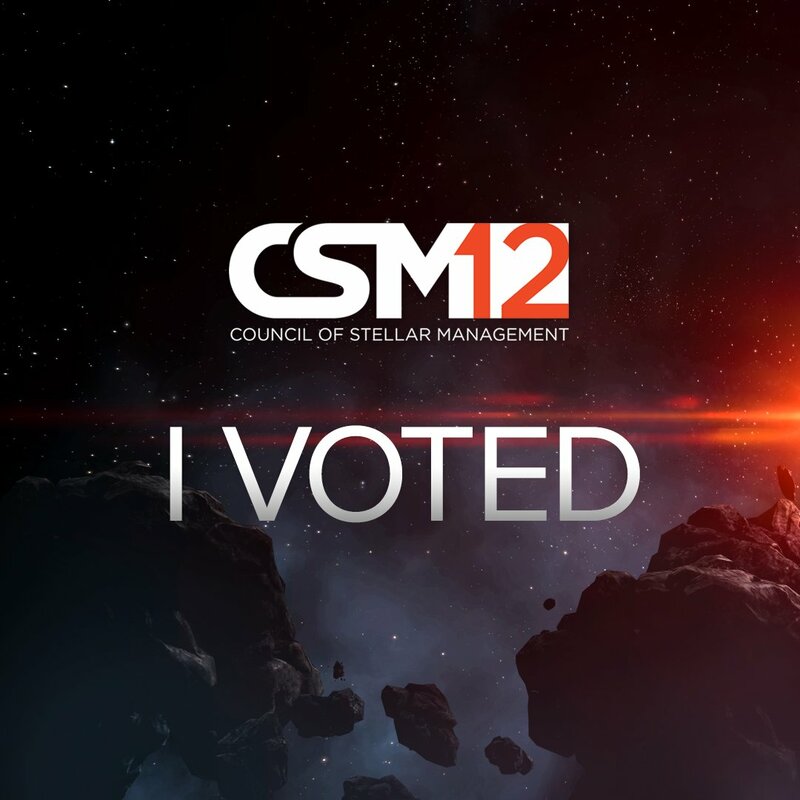 As voting for the Council of Stellar Management (CSM 12) is slowly coming to a close (March 26th) and with it the great coverage by player texts, podcasts, videos, blogs and EVE-news sites, there is one topic that pops up again and again: Low voter turnout and what this means for the CSM and game as a whole. In this short article I try to sketch some of the (mainly continental european) methods of getting turnout up to provide some information for further discussion. So we got a capsuleer who did know about the CSM elections and chose not to vote because of *reasons*™ in addition to the capsuleers who did not even know that an election was taking place (looking at you, high sec lone miners and ratters in 1-person corps). Together, these two groups are those that have to be (re-)activated, if we want a higher voter turnout. It is our sacred duty that those pesky reds do not get those Iceland tickets. I mean, would you rather see others (PL, NC, Goons, [enter group from your current META here], whatever) beat your friends to the Iceland trip tickets?! So take the 24 seconds it takes one of us mouse clicking pros (*gaming mouse and mousepad required for this to be accurate, no space liability if it does not work) to vote for the candidate that best represents your playstyle. Now, that this is out of the way, there are other reasons that might also be interesting to consider so let’s look at some of history’s experiments with democracy: the ancient greeks (don’t they always pop up?!). The greek philosophers, as always, tried out a lot of the basic concepts in a smaller and more personal sphere, that fits well for EVE I think, and had to write about it in great detail, so later generations could be tortured by translating their texts. Even if a voting system is not perfect and, as in the Greek case, burdened with social unfairness – democracy then, according to those dirty old men in blankets and sheets, only works when enough people can motivate themselves to actively participate, which might be against their nature, but which is absolutely necessary to keep the whole shebang working and in balance. 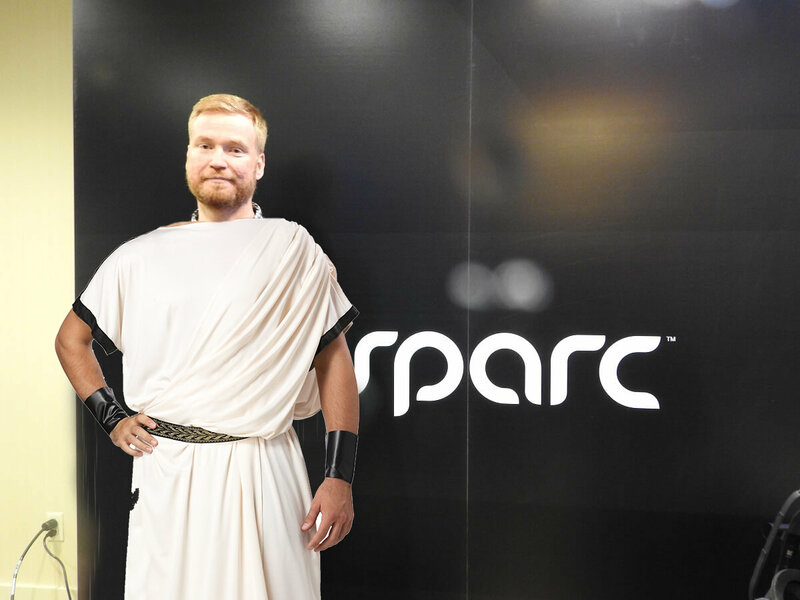 If not enough humans participate in the political sphere and thus become politicized citizens (zoon politicon), the result is a deficit system which results in… wait for it… Tyrannis (that would be Hilmar in a blanket). As Eve is serious business we might use every chance to influence it in a way we want it to, as without us striving it will get worse. Democracy is never the best outcome, but one of the better possible outcomes for large groups of people, if all put effort into it. Otherwise it drifts and gets worse and worse (that would be Hilmar no longer in a blanket). In a recent episode of the “Mind Clash Podcast” there was much discussion about the low turn-out and also the argument, that is is something the players need to tackle themselves, because CCP can work with the CSM as it is. I would also argue that it is more for the players to decide if it is worth the effort. To really get representation of the various game-styles (more than groups), those capsuleers have to organise and endorse bi-partisan candidates for “their” type of play, that have enough experience to see the larger picture, are also knowledgeable about other game-styles and have the time and energy to actively participate. The “Swiss” direct democracy hard-core model: In Switzerland there are some instruments of direct democracy which are obligatory for all citizens. The reasoning seems to be, that with regard to important decision they don’t want to hear anyone grumbling afterwards (more than they will do anyway). In EVE that would be a pop-up before you can play. Technically could be tied to the account management and be totally out of game to make implementation easier. Vote, get a sticker and undock. The “direct democracy light” model (Germany et al): You can vote but you don’t have to – but you get spammed with notifications so that you cannot say that you were totally clueless and would have done X, if only they would have let you. In EVE we are back to the annoying pop-up that you can click away (it’s like a scary low-sec security warning – vote or your [enter arch-enemy here] will get voted in to make the game your living hell), if you don’t want to vote. The fluffy bunny model (NGO campaigns): No hooks to reach voters officially so you get them down guilt-road by showing them [enter something disturbing here] and get them to vote for your petition. Alternatively you show them something shiny but worthless [Skins, skins skins!] they get if they vote! CCP tries positive reinforcement by giving out “I voted!” skins or something. The CSM is even tied into the meta – so come on! I think this would also persuade hard-time cynics who just want to have a complete set of skins but think voting is pointless. One last thing that often comes up in activating more people to vote is to tie it into the game itself. I would go the way of least effort and just create station ads (everyone can do that btw) that tell people that voting will start soon, that it is open etc. But you could definitely use the notification system for a short info on voting. If some people want the info to look like it is in-game there is also browser skinning – it should be no problem to make it look like the in-game browser (or a lot better, if I recall it). Last but not least, I think in the Mindclash episode people also threw around the idea of player events leading up to the voting – that would also make a lot of sense. So there you have it. Let’s do this! Go vote! Twitter @GeckoHareka / for walls of text: geckobase@gmail.com -or shoot me a msg in-game.